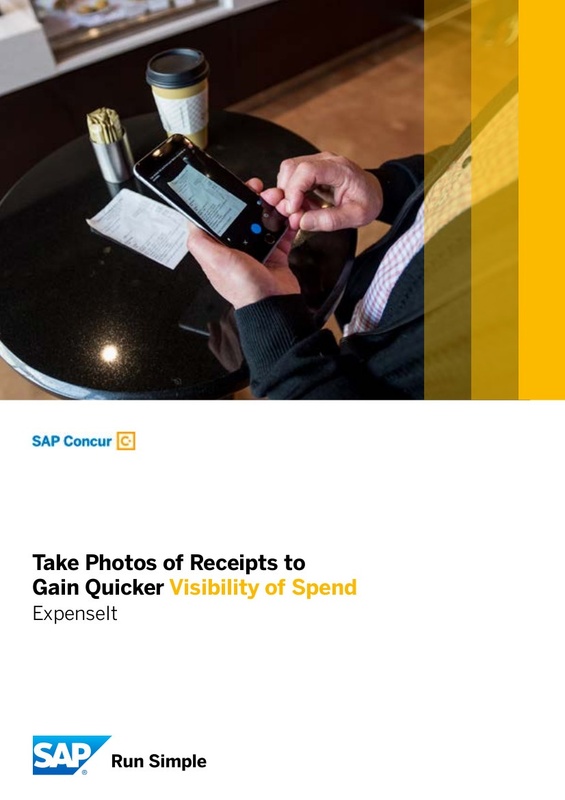 CONCUR® EXPENSE - Integrate all your expense data and manage spending wherever, whenever it happens. CONCUR® TRAVEL - Make it easier to book travel, increase compliance and monitor spending. 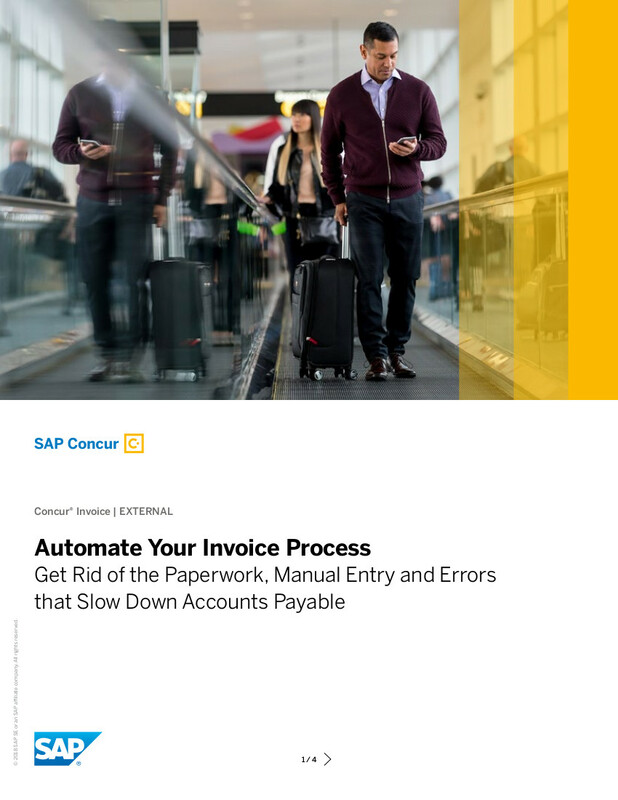 CONCUR® INVOICE - Automate your invoice management—from purchase requests through payment—for more complete visibility. INTELLIGENCE - Use reporting tools to unlock data and insights that drive better decisions. TRIPLINK - Capture travel and booking data so you can apply policy, generate reports and audit trips, no matter where it’s booked. AUDIT SERVICE - Validate spending against your travel and expense policies to ensure compliance. SERVICE ADMINISTRATION - Get access to a designated expert with feature activation and configuration knowledge. CONCUR MOBILE APPS - Innovative tools and apps to book travel and manage expenses from any device, anywhere. 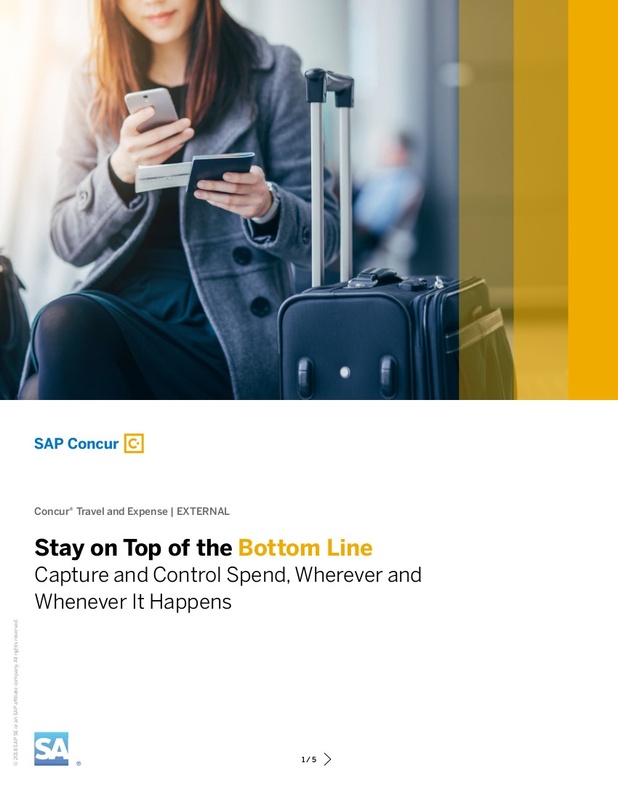 PARTNER APPS - Connect to applications and services that help you improve the traveler experience, plus manage regulatory compliance and tax requirements. CONCUR® LOCATE - Locate and communicate with any employee, anywhere to keep them safe in any situation. USER SUPPORT DESK - 24/7 direct access to experts to support your employee utilization of SAP Concur.